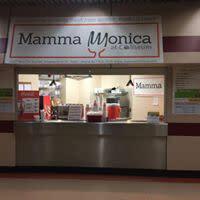 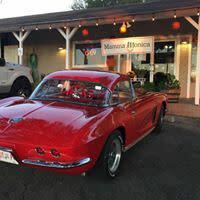 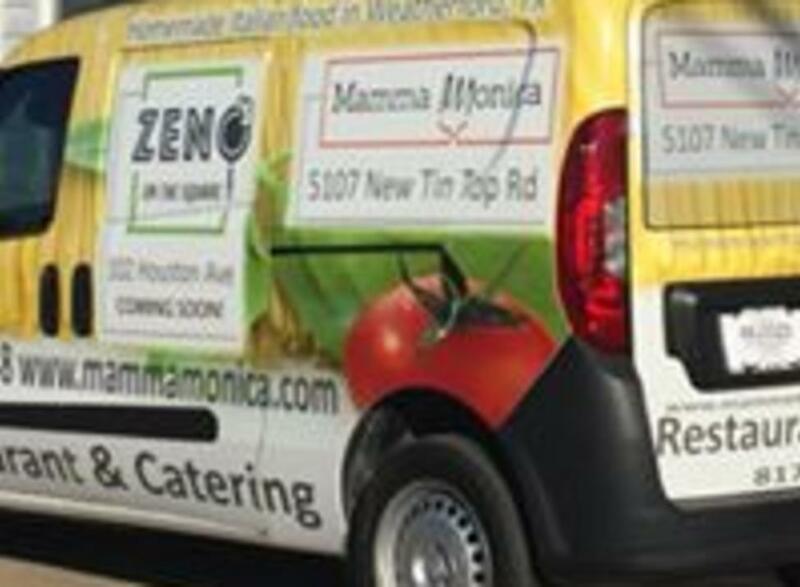 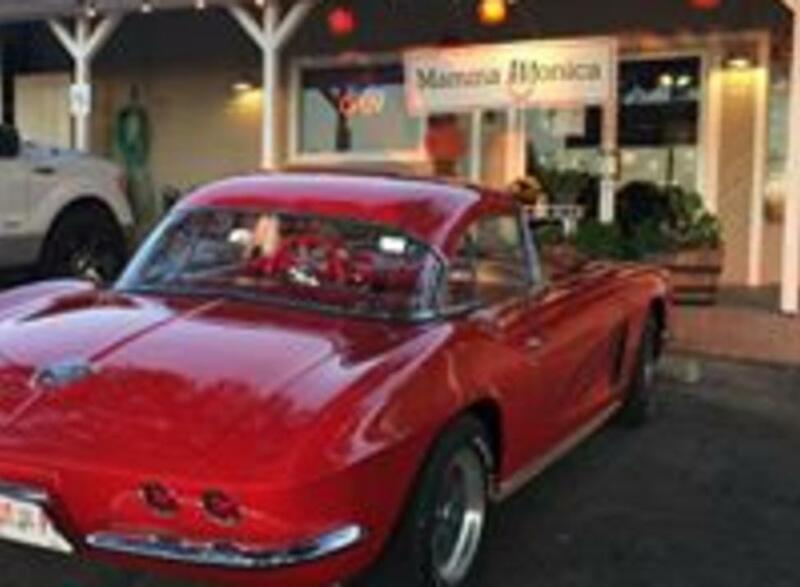 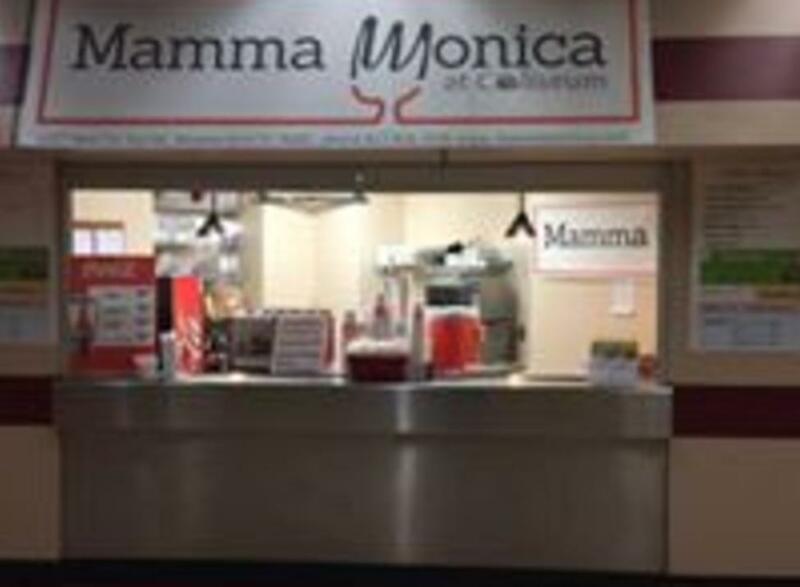 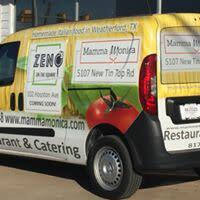 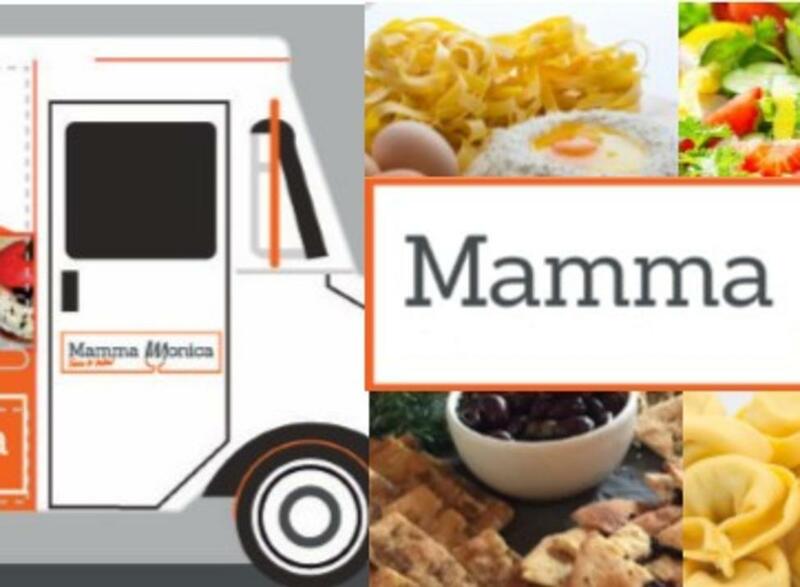 Experience delicious Italian cooking in a warm and welcoming atmosphere at Mamma Monica Restaurant & Catering. 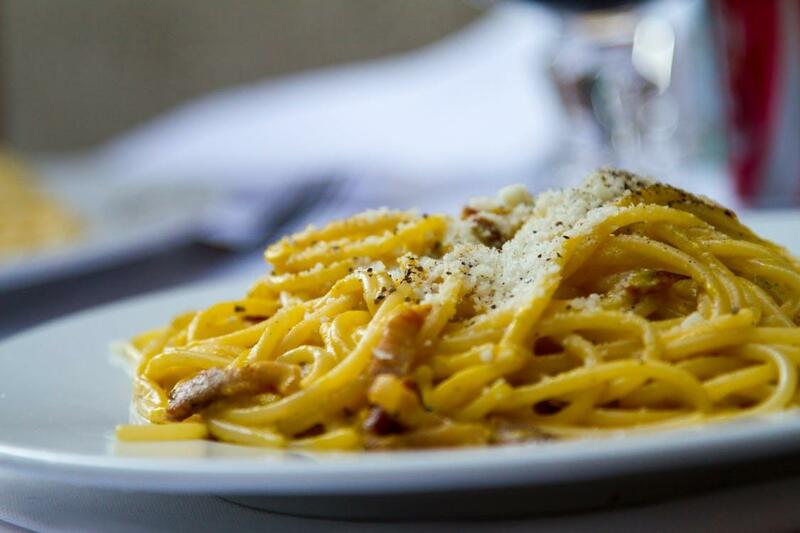 Our 100% authentic Italian cuisine is made from fresh, local ingredients grown in Texas – plus some specialty items that can only be found in Italy. 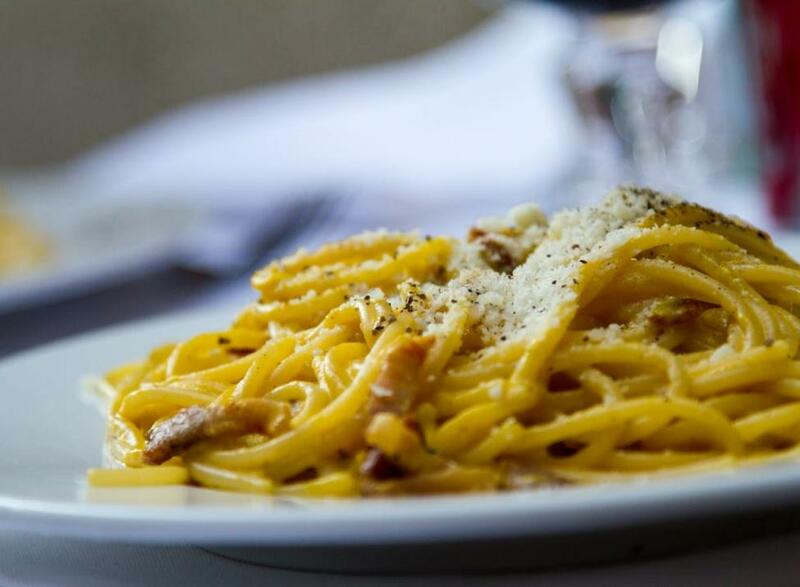 With a deep connection to our roots in Italy, our family-owned and operated business combines old-world food traditions with fresh, farm-to-table cooking every day.